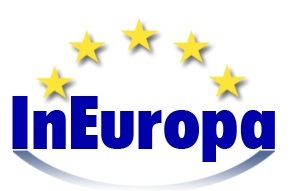 InEuropa Srl is an Italian company founded in January 2006 by experts who have been working on EU projects for over 20 years with the aim of supporting public and private organizations and associations in accessing EU funding opportunities. InEuropa has developed an innovative approach that identifies a project as a process of change. For over 10 years, InEuropa has been the Italian Antenna of the Global Action Plan International, promoting and implementing projects able of generating a change in behaviors towards sustainability, especially in schools. Its main activities are in providing information, training and technical assistance on EU policies and European action programmes . InEuropa team is made up of facilitators and catalysts able to introduce strategic planning in any organization, favoring networking, with particular regard to local development actions, culture, environment and social problems. eco&eco was founded in 1991 with the mission of studying the economic and social aspects of protection, management and enhancement of environmental resources for local development purposes. 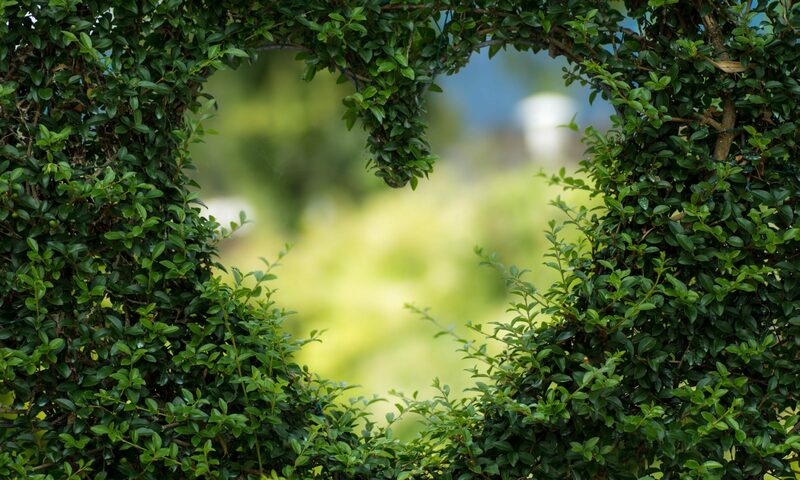 Innovation and participation are two fundamental characteristics of eco&eco’s approach. The researches carried out make it possible to develop territorial projects that contribute to promoting sustainable development, enriching the national debate on the management of the environment. The activation of participatory processes, also based on the local Agenda 21 model, reinforces the contents of the design, creating awareness in the local communities on the possibility of starting and consolidating innovative initiatives for the management and enhancement of the environment. Indeed, eco & eco deals with how it is possible to carry out territorial development initiatives focused on the environment’s enhancement and how the protection and conservation of the territory represent activities that are susceptible of economic enhancement. Secondary School Centar za odgoj i obrazovanje, established in 1964, is located in capital of Croatia, Zagreb. It is a vocational school for students with learning disabilities and over 30 special teachers and other experts (special educator – social pedagogue, speech therapist, expert for employment monitoring) who work with them. In our school students can listen various programs to become assistant: florist, gardener, confectioner, bookbinder, car painter, wall painter, tailor, bagmaker, etc. They have practical training outside of the school in open labor market and our teachers provide assistance for them during practical training. Our school provides Supported employment monitoring service for youngsters with intellectual disabilities since 1975, and as far as now is the only type of such service in Croatia. The main goal of this service is enabling a successful inclusion of young people in the work environment. Objective of the school is education and care for children with intellectual disorders, helping them with socialization and employment after finishing school. The school offers its students opportunities to grow personally and to take advantage of knowledge and experiences so that they can be part of this society and labor market in the future, no matter of their lower abilities. Association 3PA (Penser, Parler, Partager, Agir) is a non-profit organisation founded in 2004 in Poucharramet, 35 km from Toulouse. The main objective of the association is the promotion and development of the local actions and experience, based on exchange of knowhow, on non-formal education and on environment respect activities. The three main missions are: accompany, educate and inform. Since 2012, 3PA develops workshops and meetings based on environmental awareness and sustainable development for young people, especially for those who drop out of the school and have problems in finding a job. 3PA big interest is youth unemployment leading to the development of a project named: “European school of the ecological transition (ETRE)” in which we are trying to educate and form young people in the field of green jobs and green economy. 3PA has 6 employees and 12 volunteers in Civic Service who are working on different projects. In the sector of Erasmus+ (KA1) 3PA organized two Youth Exchanges about Discovering green jobs (April 2016, July 2017) trying to show young people that there are possibilities and opportunities to find a job in the “green” sector and also to inform them why it’s important to care and be interested in the ecology and energy transition. 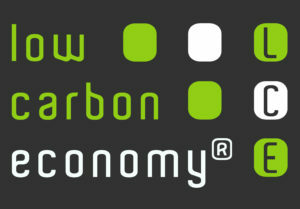 Low Carbon Economy Foundation was founded in 2014 and is located in Valencia Community (Spain), La Vall d’Uixó. It was created by professionals and enterprises experienced in sustainability and low carbon economy. The beneficiaries of the Foundation are public administrations, commonwealth, public and private companies, associations, foundations, political parties, trade union, business groups, professional groups, educational and training centres, universities, technology centres. Low Carbon Economy Foundation manages its projects with them in the spirit of impartiality, objectivity and a non-discriminative notion. Asociación Cultural Somos Europa was born in 2015 with the task to grant the young people of our Town (Padul) and province (Granada) more educational and training opportunities. Somos Europa enables our young people be socially more participative, more autonomous and get involved in the resolution of social problems. It works to strengthen the European identity among the own citizens using intercultural knowledge as a tool. It works for the young people to decide for themselves and become drivers of change. The association favors the acquisition of skills through non-formal education mainly (workshops, project development, cultural activities, volunteering ). His way of working is integrative and proactive, it is the young participants who carry out and implement the Association’s projects always with its coordination and supervision. Somos Europa has developed several KA1 Erasmus + projects in Padul (Granada) and it has participated in a lot of them in different European countries too. Somos Europa facilitates the participation of other organizations not used to work with European funding opportunities collaborating with them in the Erasmus + program with the development of different projects. In Somos Europa, the staff is made of a group of people, mainly volunteers and young people, who come from working with the Padul in Action Youth Association, University of Granada and the Padul Town Hall.